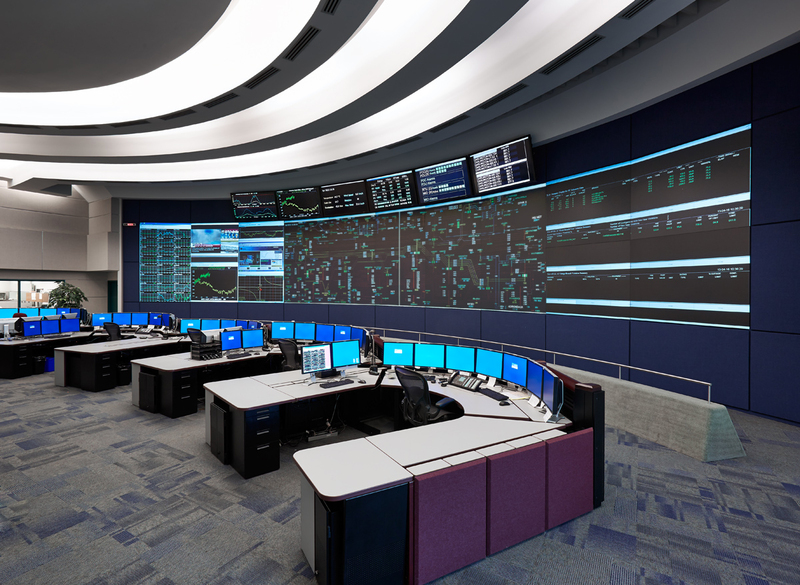 Utilities and transportation operations control centres for network monitoring of video feeds and mission-critical data. 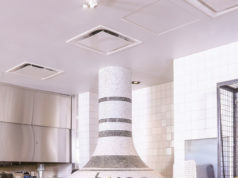 Images courtesy of utilities and transportation clients. And growth has been swift. 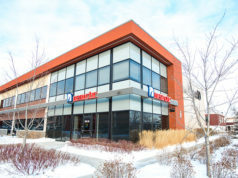 In 2014, the Calgary operation outgrew its space and moved into a 16,000-square-foot facility. 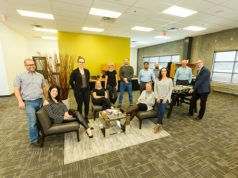 The Edmonton office also sought out a larger space in 2007, moving into the 5,000-square-foot warehouse and office space on Winterburn Road. This expansion allows ample space for its customer service and project administration staff and technical installation team to serve Applied Electronics’ Alberta customers. Through these offices, Applied Electronics has been part of many impressive projects over the years. The company has designed high-definition live-production control facilities for houses of worship like Celebration Church in Edmonton and CrossRoads Church in Red Deer. The upgraded production facilities enable staff to create higher-quality – broadcast-quality – worship videos for multiple large-screen displays around the church and stream live to remote audiences around the world, while recording, editing and making sermon videos available on demand through the churches’ websites. Simulation Centre at the Singhmar Centre for Learning provides student experiences that emulate real-life health-care situations using multiple cameras, in-ceiling microphones and simulation mannequins – all controlled by an instructor in the adjacent simulation control room. A large video wall linked to a video over IP matrix switching system was recently designed and installed by Applied Electronics for an emergency operations centre in Edmonton. Video feeds and mission critical data from multiple operators’ workstations can be displayed on the control room video wall as well as in the adjacent meeting rooms. Similarly, Applied Electronics completed a security control operations centre in Edmonton that allows operators to view their workstations on a large 2×2 LCD video wall, enabling them to work collaboratively when there is a security alert for their clients.